The Rhonish Republic was a collection of City-States in the center of the “Eastern Continent” on the southern half of Zaria. It consisted of five human cities (Venosh, Demosh, Pisor, Cahath, and Tohr), three Orcish cities (Rhon, Oros, and Idis), and one Elvish city (Sidor). It was founded in the year 325 (according to the Ansgari calendar; a standard or common calendar is not in use) by the great Orcish warlord Aurak Tal’ar. It was originally a defensive union between the Orcish city-states as they watched the human kingdoms around them consolidate power and evolve from centuries of internal struggle. Fearing that they would make easy prey as single units, the Orcs banded together under the Rhonish banner. Soon after (approximately the year 334), the Elvish city of Sidor negotiated entry in to the Republic. With the addition of the first non-Orcish city, the Republic’s governmental system had to evolve to handle different kinds of citizens. Laws were enacted providing equality for any citizen of a Republican city in any other city. In the year 417, Aurak Tal’ar passed away, leaving the leadership of the Republic in doubt. A clear line of succession had not been established and each city-state leader claimed the right to lead the Republic. From this chaos, a strong warlord rose to power. Ir’sus Ta’or, leader of the city of Rhon’s guard, beat his opponents into submission and then began building an army. The island city of Pisor was the first human city added to the Republic. The leaders of Pisor saw the growing power of the army within Rhon and sought entry on their own terms. In the year 441, Ir’sus lead the first war of conquest against the city of Demosh. The siege of the city was long and brutal, but with Pisor’s naval supremacy and the determination of the Orcish armies, the city was eventually subjugated. The city of Venosh followed within a year. Fearing the expanding power of the Orcs to their north, the nobles of Istivan launched a suprise assault on Rhon. 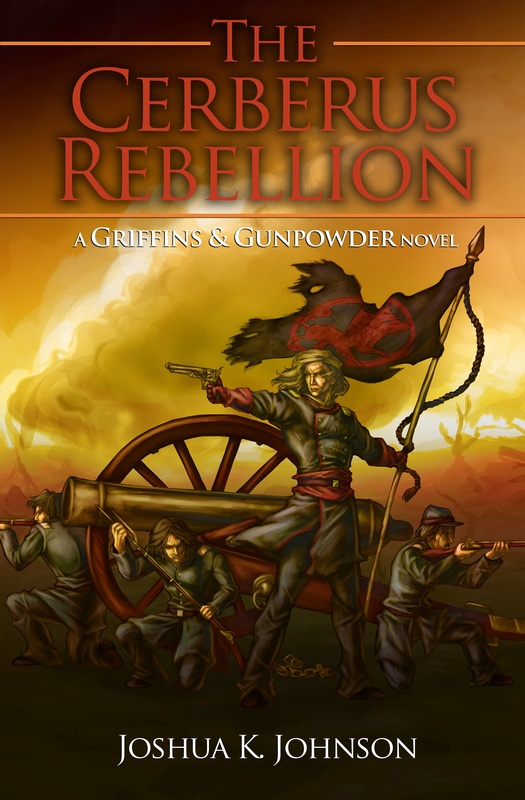 But the men moved too slow and the Republic’s army swept in from the north and destroyed the besieging army. Ir’sus Ta’or led a counterattack against Istivan, invading the cities of Tohr and Cahath. When the peace treaties were drawn up, the cities remained as part of the Republic. For two-hundred and fifty years the Republic grew and developed as a commercial powerhouse. It’s position in the Jenis Sound, gave access to the major naval nations of the world and the trade convoys that brought wealth and goods. But with the growing power and influence of the Republic came the increasingly complex beauracracy necessary to keep the Republic in line. The first major signs of trouble came in the year 733. The leadership of the Republic enacted laws limiting the influence of non-Orcs within the government structure. In 751 a civil war erupted, pitting the Orcs of the Republic against the non-Orcs. Despite their greater strength and endurance, the Orcs were unable to contain the revolutionaries. Saboteurs within the predominantly Orcish cities caused chaos and disorder. Finally, in 768, the Republican Council declare the Republic disbanded and returned all power to the constituent city-states. 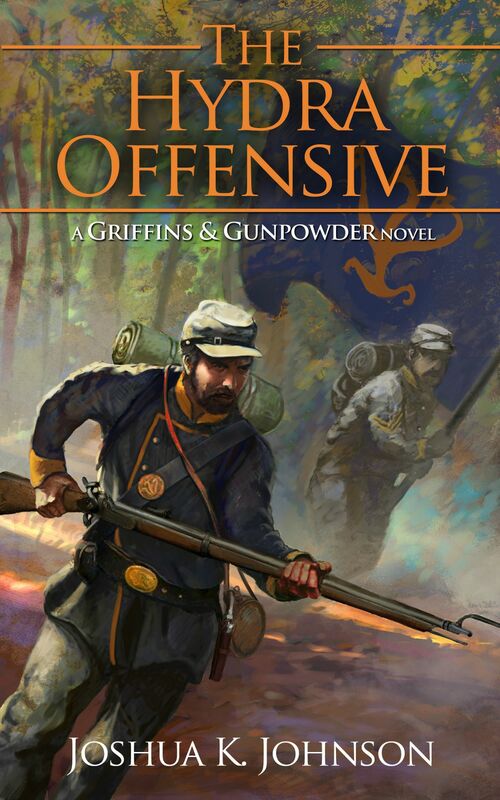 Posted on July 27, 2013, in writing and tagged creativity, flintlock fantasy, griffins & gunpowder, Gunpowder Fantasy, muskets and magic, rifles and railroads, worldbuilding. Bookmark the permalink. Leave a comment.